For the 2018 model year, Volkswagen redesigned the Tiguan. Those changes include increase interior volume, more seating capacity, available driver assistance features, more features and much more. To show off the differences between the previous model year and the new model year we look at the 2017 Volkswagen Tiguan vs 2018 Volkswagen Tiguan. See for yourself what the new Tiguan brings to the VW lineup for the 2018 model year. To start, the 2018 Tiguan has more interior space than the previous 2017 Tiguan. 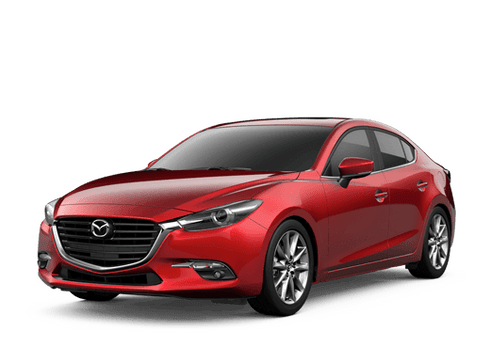 The 2018 model is 10.7 inches longer than the current version and has up to 57 percent more cargo capacity. As you can see in the chart below, the 2018 Tiguan has over 30 cubic feet more than the 2017 Tiguan. The longer wheelbase allows for the 2018 Tiguan to now feature sliding second-row seats and an optional third row. For the 2018 model year, the Tiguan's interior has been redesigned and refreshed. The standard cloth seats now feature a rhombus pattern to offer a more premium look for the 2018 Tiguan and there are more exterior and interior color options in the 2018 model year. Along with the design changes, Volkswagen adds many new features to the 2018 Tiguan. The 2018 Tiguan features the new Volkswagen Digital Cockpit display as an optional feature. This system offers a reconfigurable display of key data and the ability to position navigation front and center for easy viewing. The 2018 Tiguan will also now offer a suite of driver assistance technologies which are not available on the 2017 Tiguan. 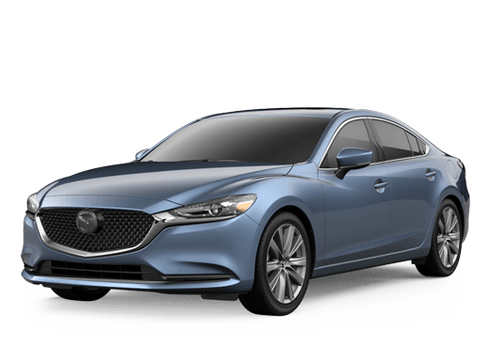 Available features include Adaptive Cruise Control, Forward Collision Warning and Autonomous Emergency Braking with Pedestrian Monitoring, Blind Spot Monitor with Rear Traffic Alert and Lane Departure Warning. The 2018 Volkswagen Tiguan will be available soon. Contact Hall Volkswagen if you are interested in the new 2018 Tiguan. We currently have plenty of 2017 Tiguan models left as well if you prefer the previous model year of the model. 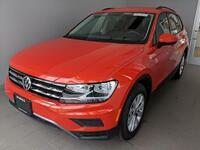 Give us a call or stop by our Hall VW location today.